Please complete this form in FULL. Partial or Incomplete forms will not be assessed. Level of EnglishPlease see FAQ page for more details. Are these children in your care and legal custody? is this child in your care and legal custody? Are there any children over the age of 18 years who will migrate with you? Do you have any more Degrees or Qualifications? Do you have more work experience? What type of study do you wish to undertake in Australia? What course(s) or discipline(s) are you interested in studying? Do you have access to sufficient funds to cover tuition costs for your proposed course in Australia? Do you have sufficient funds to cover living and other personal expenses each year? 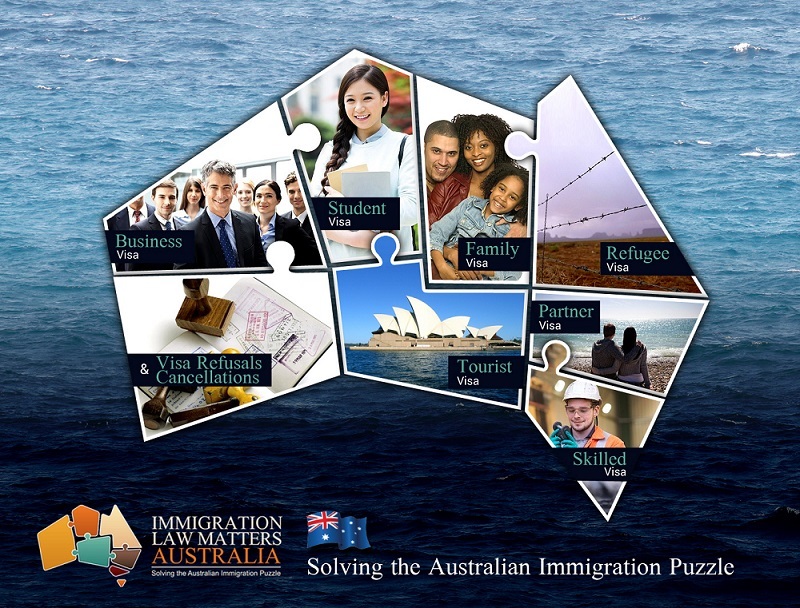 How long do you intend to stay in Australia in order to undertake your studies? Will you be accompanied by any family members? Please make sure you have answered all questions truthfully so that a genuine assessment can be determined. Immigration Law Matters thanks you for your time in completing this form. This form remains the property of Immigration Law Matters and is Copyright Protected.